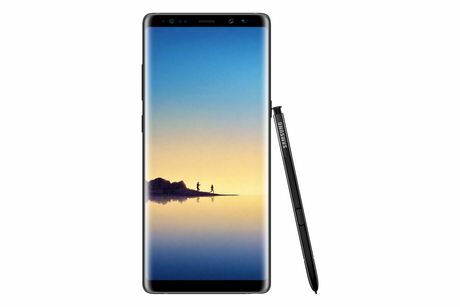 With the Samsung Galaxy Note8, challenge yourself to do bigger things. Featuring our biggestsmartphone screen to date on an edge-to-edge Infinity Display, you get an immersive viewing experience that fits comfortably in your hand. 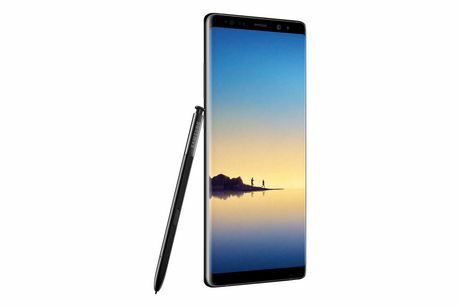 With the Samsung Galaxy Note8, challenge yourself to do bigger things. 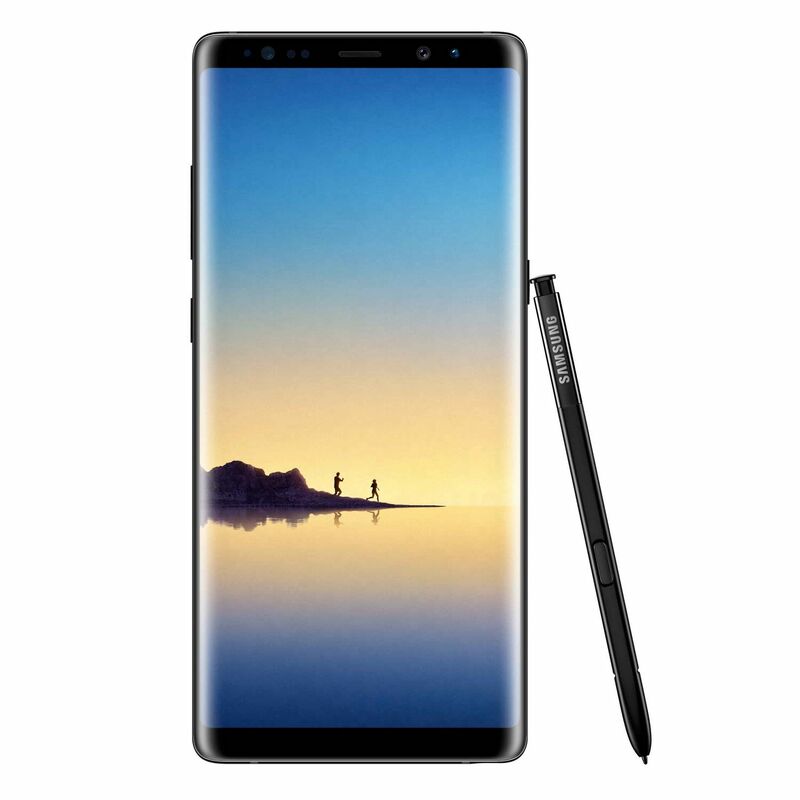 Featuring our biggest smartphone screen to date on an edge-to-edge Infinity Display, you get an immersive viewing experience that fits comfortably in your hand. Launch two apps at once and use them side by side with App Pair – a multitasker’s dream. The powerful and precise S Pen is ready to be put to use. Create animated handwritten GIFs or translate sentences with ease. The new dual lens camera gives you depth-of-field, antiblur and low-light clarity for professional-quality photos. Dock your Galaxy Note8 into the DeX station for a desktop-like experience and be a powerhouse of productivity. 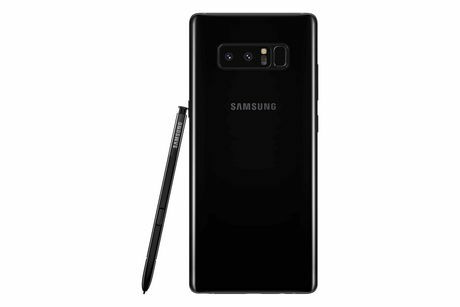 With the Samsung Galaxy Note8, you can raise the bar again and again. So just when you think you’re done, go on to do bigger things.